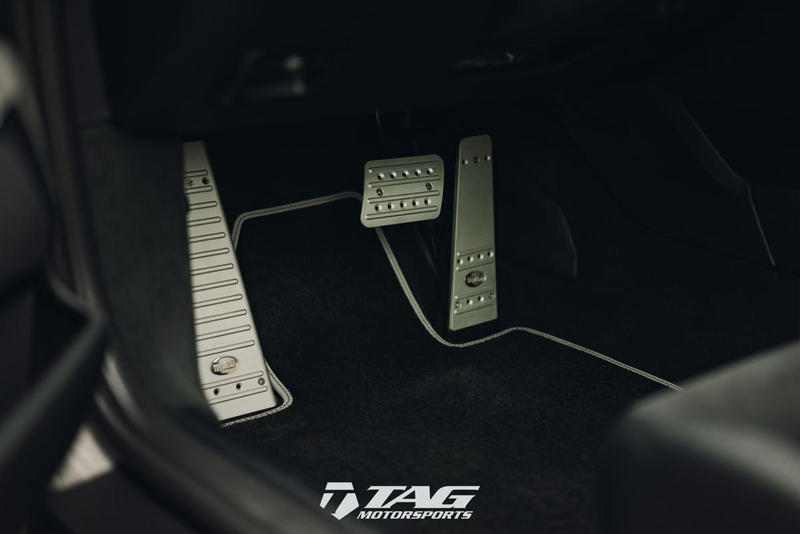 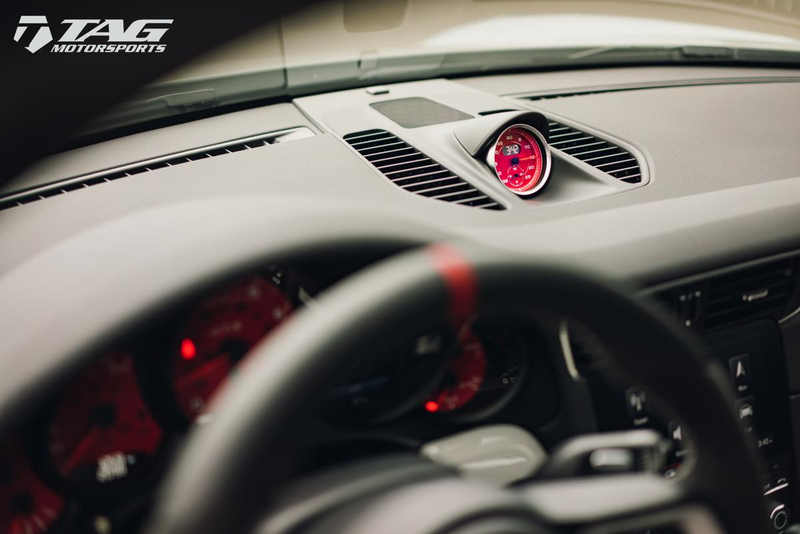 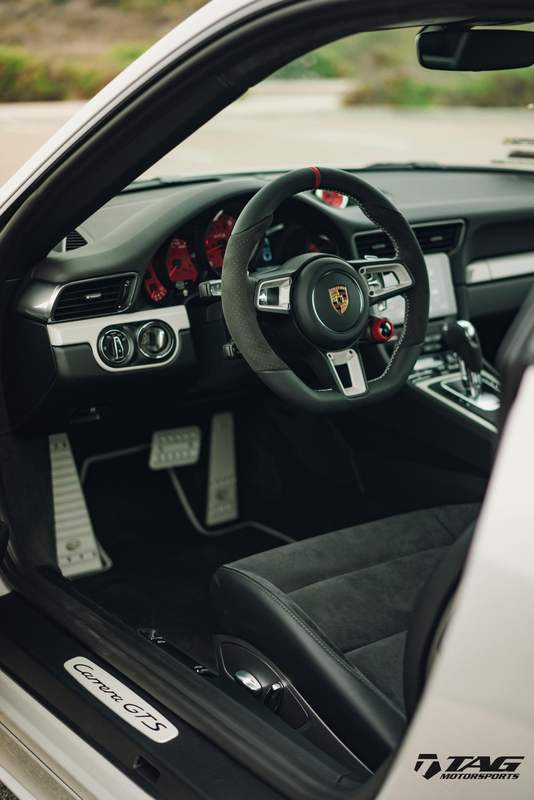 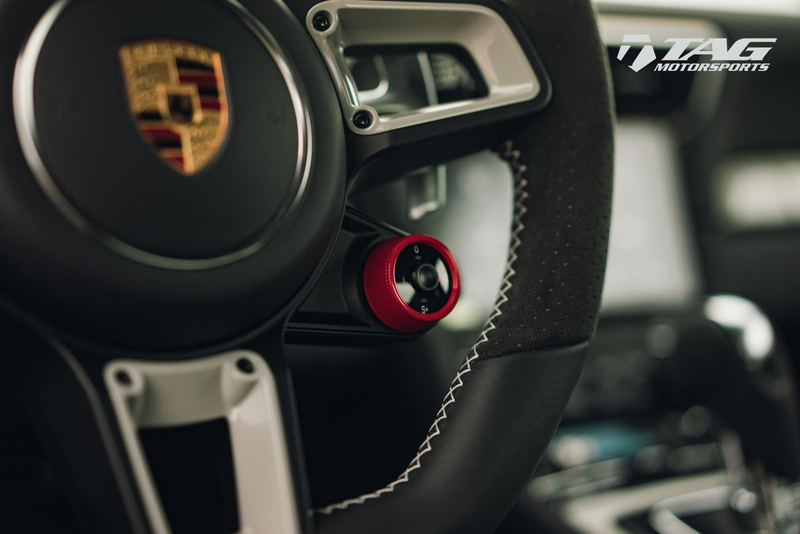 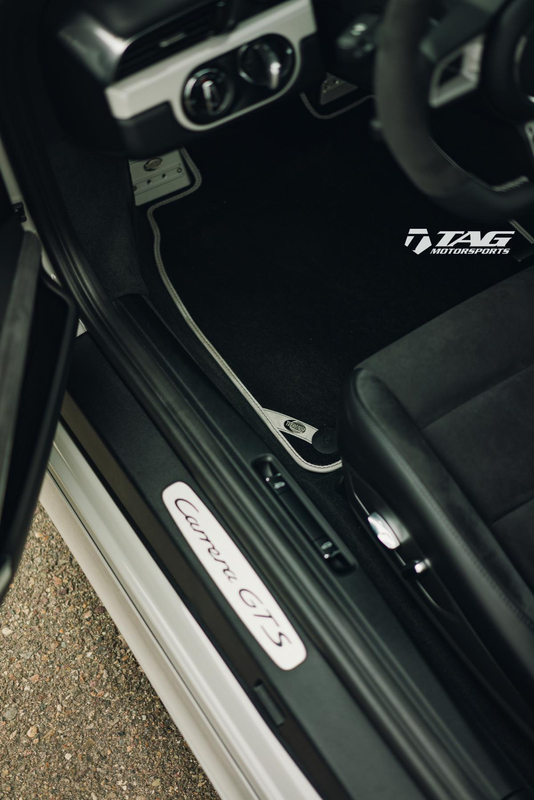 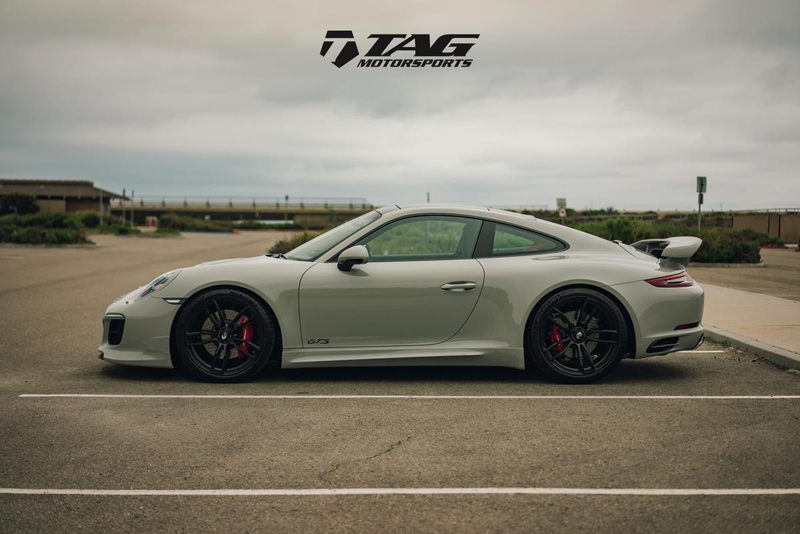 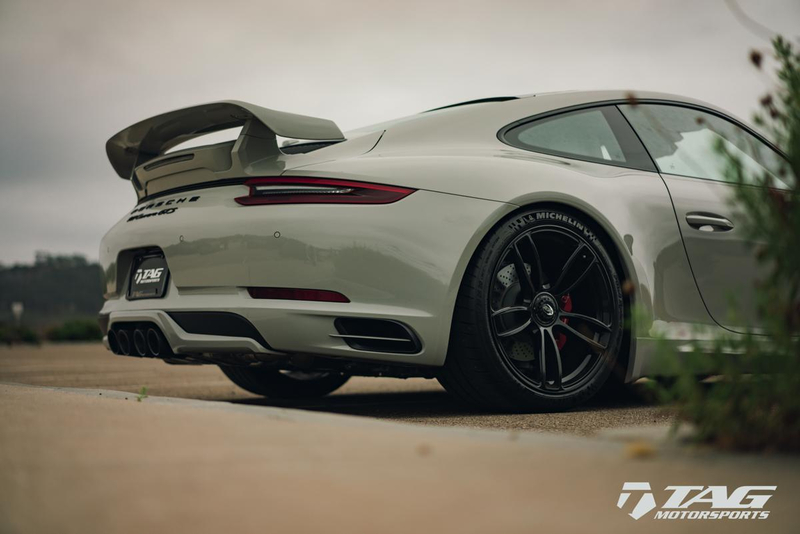 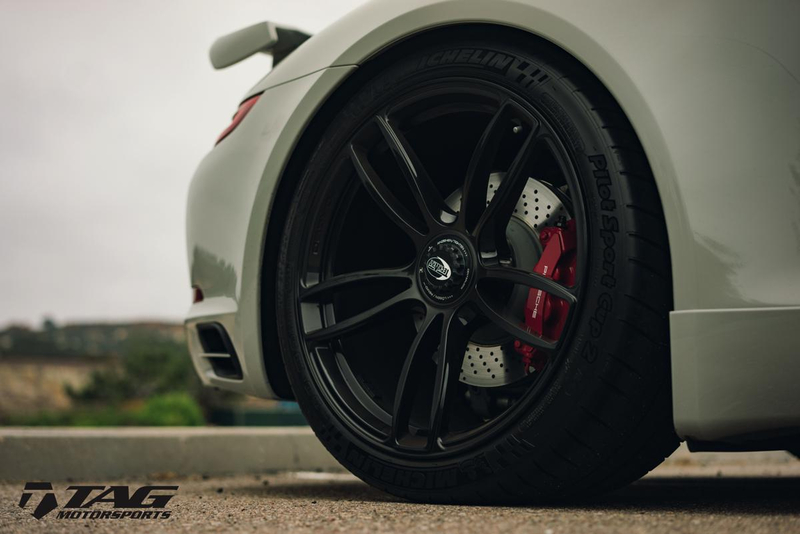 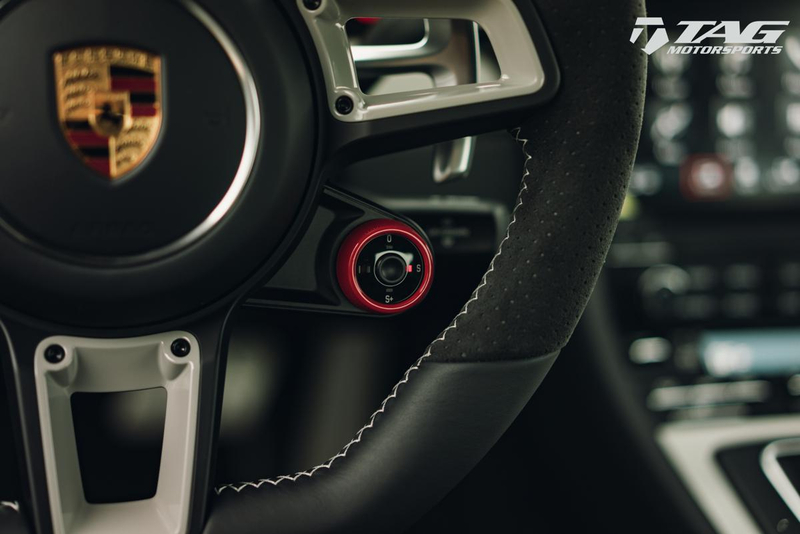 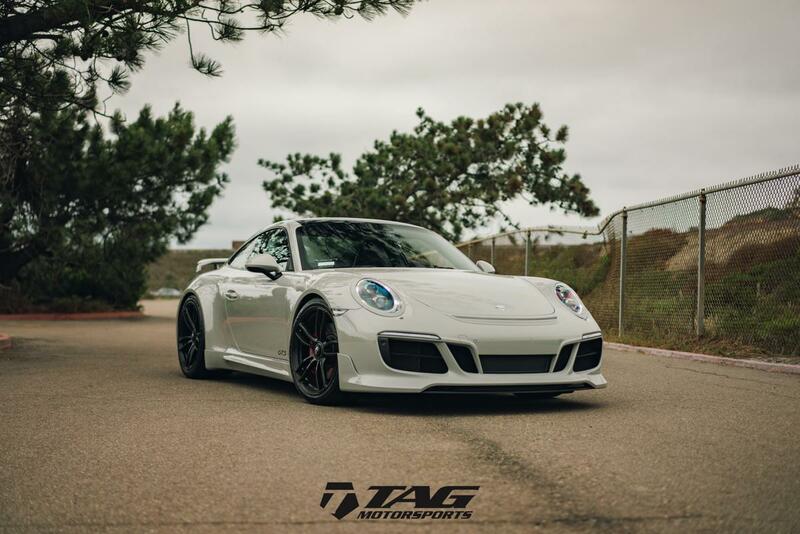 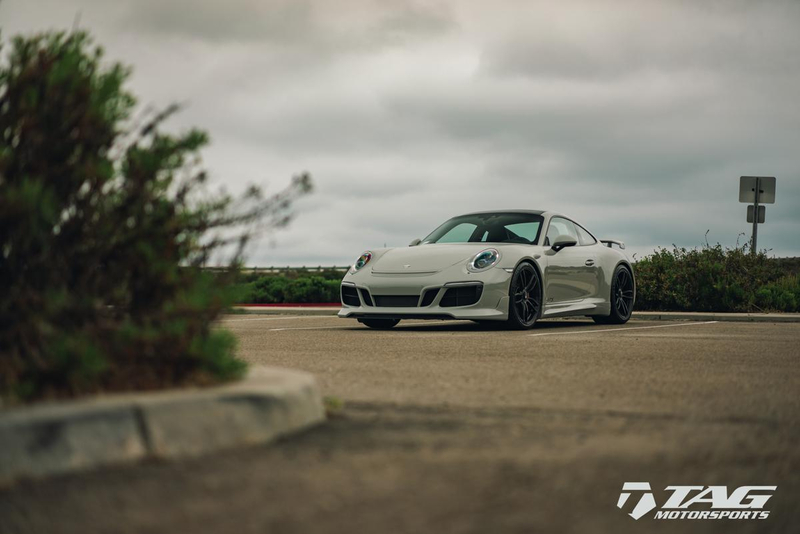 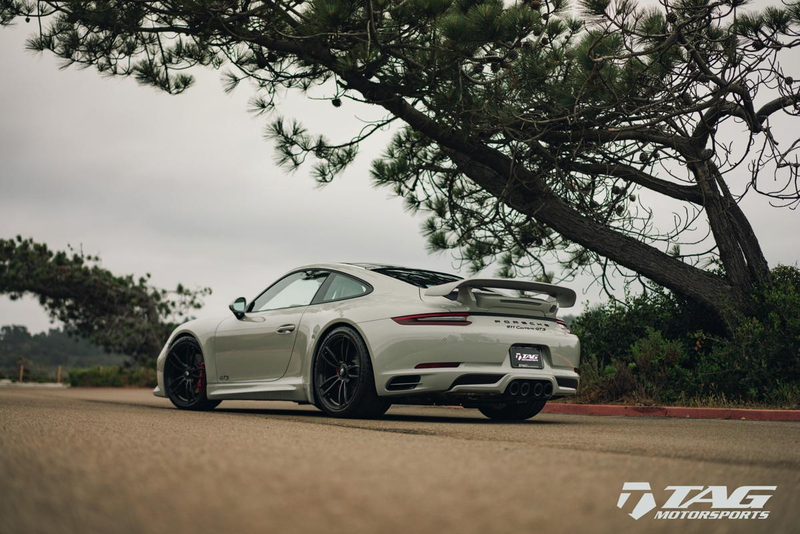 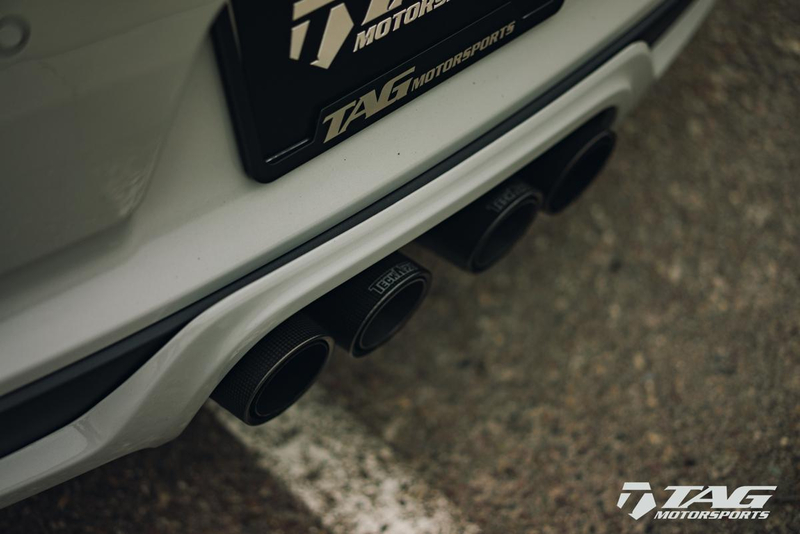 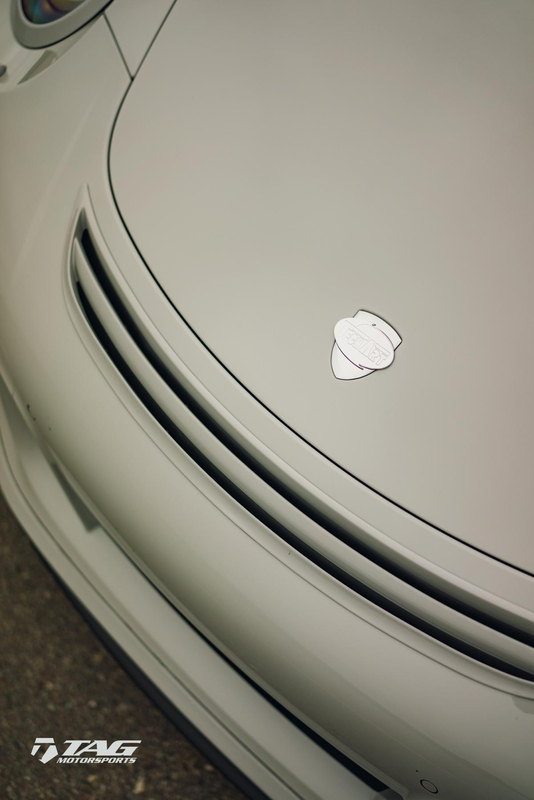 The vehicle is based on a 2018 Porsche 911 GTS Purchased New from Porsche Beverly Hills and currently has 1600 miles on the clock roughly. 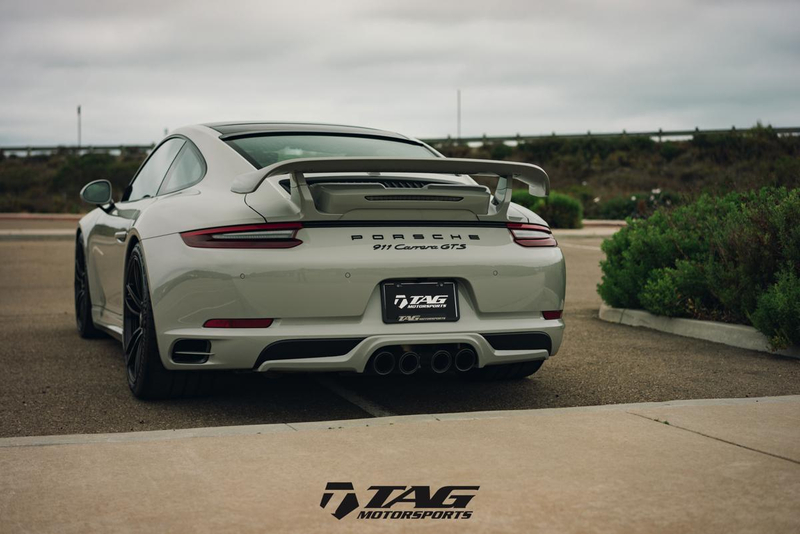 MSRP is $142,990 on the vehicle. 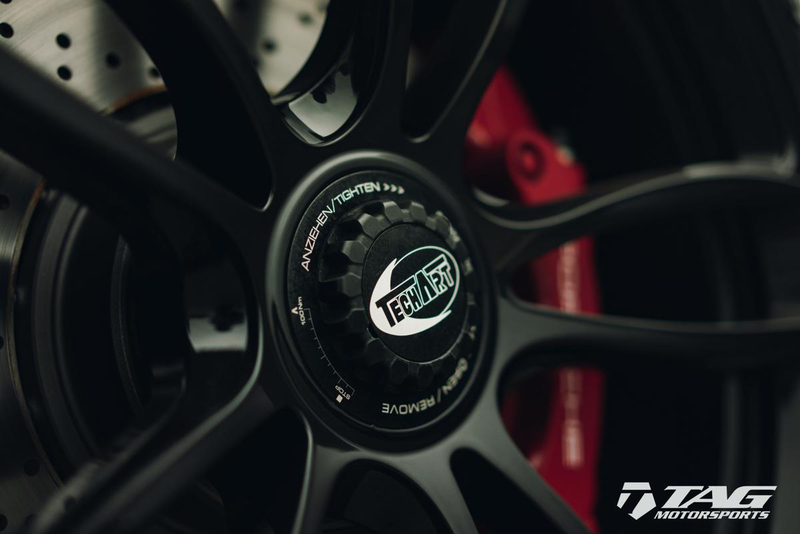 Full images can be found here. 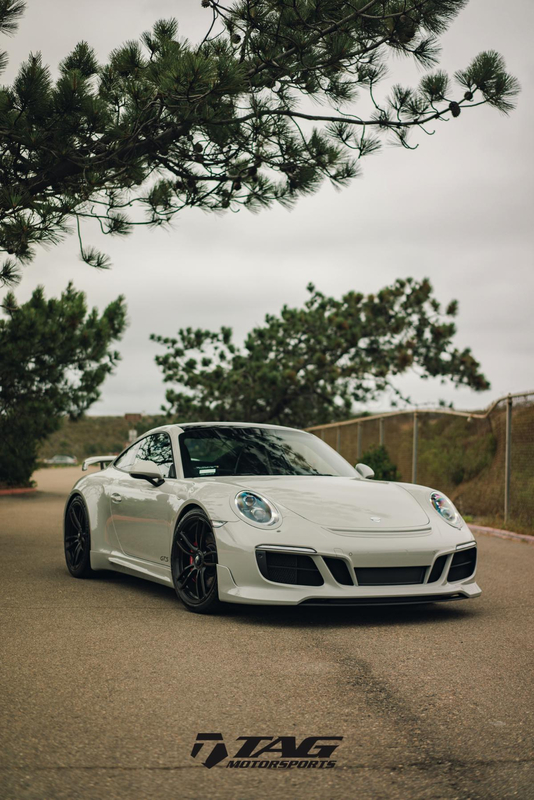 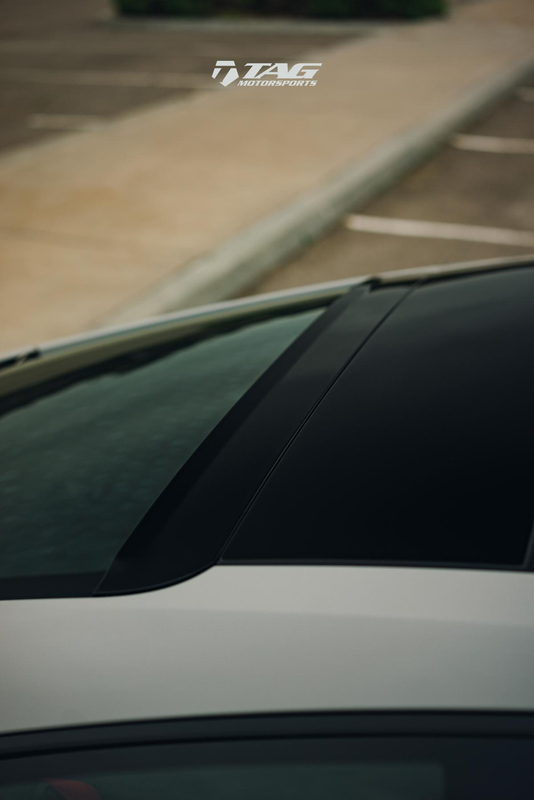 It has undergone an intensive list of modifications valued at $43,500 including XPEL Paint Protection.